AMC-Mecanocaucho® MD-type anti vibration mounts have a similar construction to the BSB and BRB ranges. The advantage of this mount is that it is manufactured in a high-damping rubber compound. Its special compound mix affords it a high degree of anti vibration isolation and yet offers great stability to suspended equipment . Click here for the full MD product range. The top metal cap protects the rubber section from possible deisel , oil splashes. It has an electrolytic coating that protects the metal parts against corrosion. The mounts have an interlocking metal component that provides fail-safe protection for mobile applications. This device limits vertical movement when the mounts are subjected to shock loads in transit . 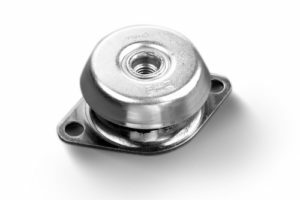 This mount has been specially designed to isolate engines that produce high-amplitude vibrations. 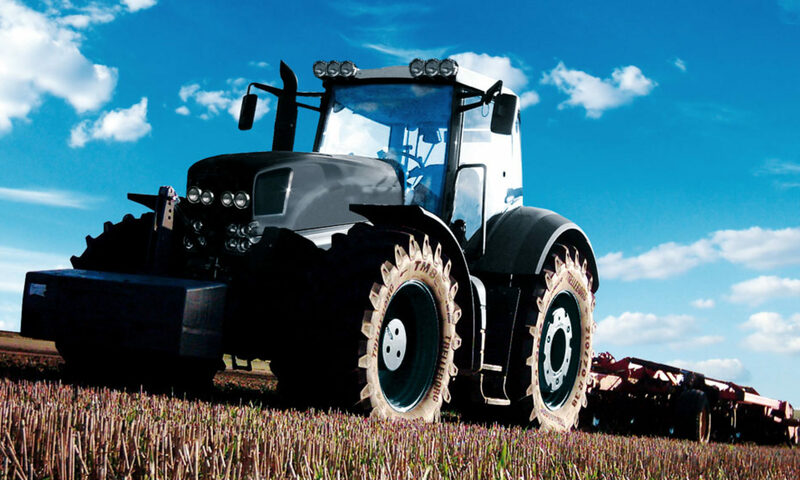 Engines from 1 to 3 cylinders used on – Motor Pumps, Gen Sets, Compressors, Ventilators.